46,22 € прибл. 3.326,54 руб. 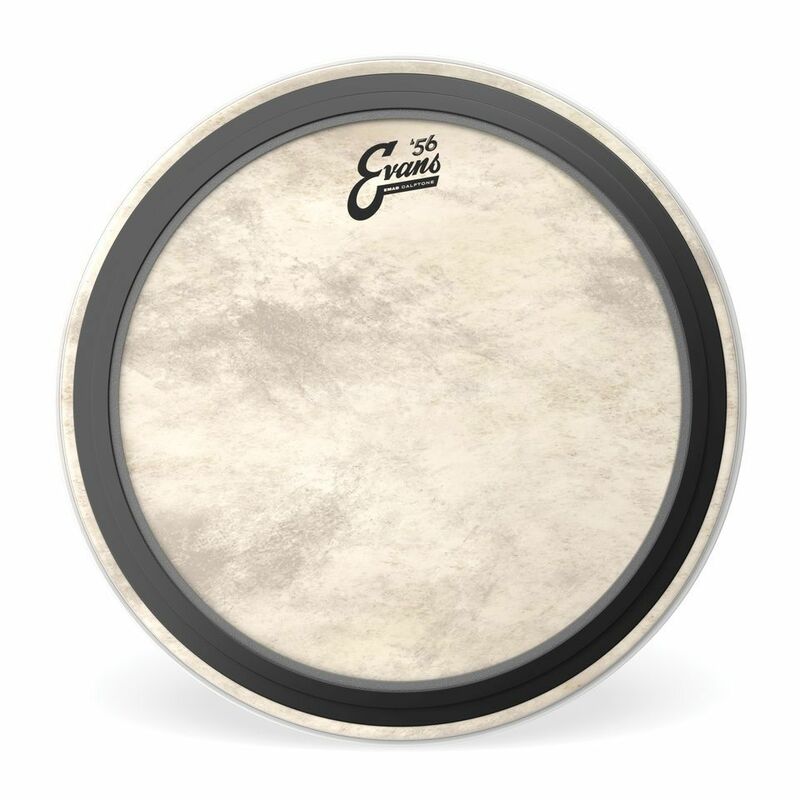 The Evans BD18EMADCT EMAD Calftone 18" Bass Drum Head is a replacement Bass Drum Head with a diameter of 18" with the look and sound of a traditional natural skin batter, but with the technology and reliability of a modern level 360 head. An ideal balance of punch, power, and low-end, the EMAD Calftone is a 12-mil,1-ply synthetic head that employs an externally mounted adjustable damping system with two interchangeable damping rings that allow the player to adjust attack and focus. It delivers a singular oomph that'll support the fattest of backbeats.